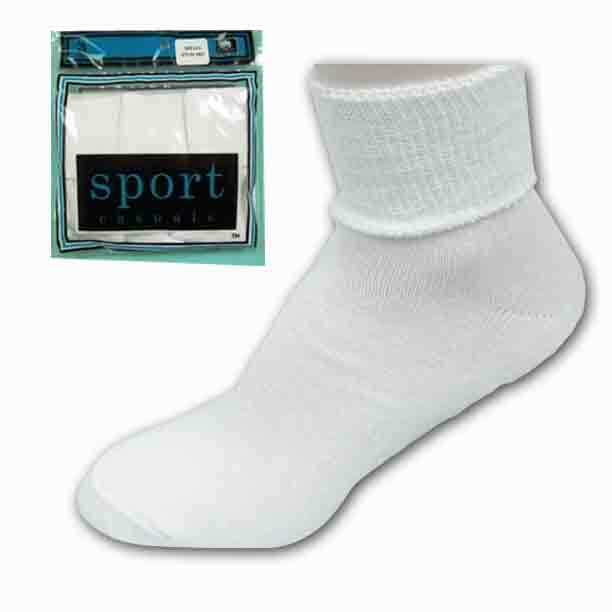 Home / Children's Socks / Girls Cuff Socks, per doz. FREE SHIPPING! Save $10 on your second dozen any style. 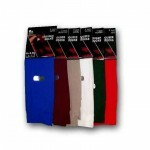 Girls Cuff Socks. Perfect for school or play. 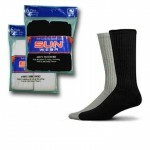 Category: Children's Socks, Women, Women's Sport Socks. 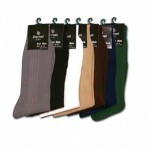 Tags: casual socks, Children's Socks, Cotton, exceptional comfort, Exceptional looks, Nylon, White Socks. Cuff Socks for Children, per doz.